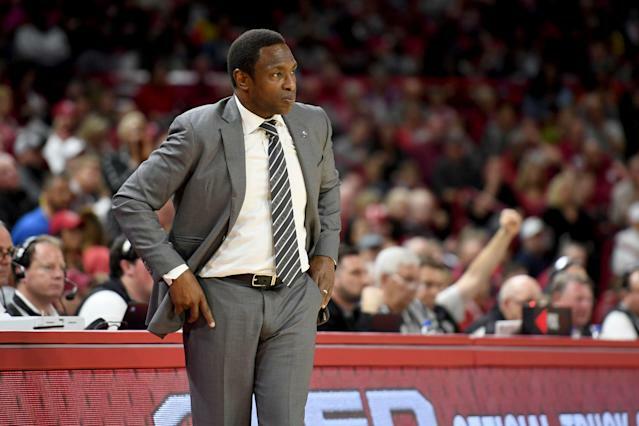 Avery Johnson appears to be on his way out at Alabama. Johnson and the university are reportedly in active discussions to negotiate a buyout, according to Michael Casagrande of Alabama.com. The spit is reportedly mutual. Johnson and the Crimson Tide, which earned a No. 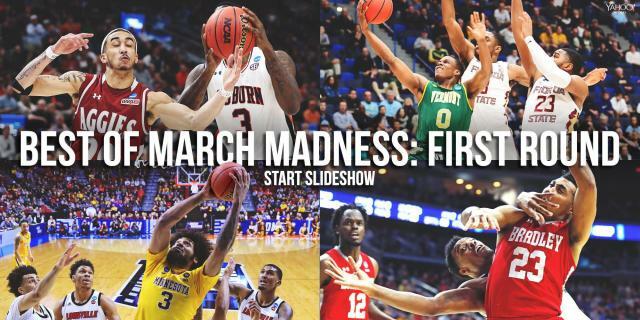 1 seed in the NIT, are fresh off a 80-79 loss at home on Wednesday night in the opening round of the tournament. The 53-year-old has compiled a 75-62 record in four seasons at Alabama, and has reached the NCAA tournament once. He said that he met with Alabama athletic director Greg Byrne on Saturday to “discuss the future of the program,” per the report, and said after their loss on Wednesday that he loves being the coach at Alabama. Johnson’s current deal runs through 2023, and he would be owed $8 million under his current buyout. If the university and Johnson were to wait until April 15, according to Rivals.com, that buyout drops to $6 million. Johnson has previously coached in the NBA, leading the Dallas Mavericks from 2004-2008 and then the Nets from 2010-2013. He played in the league from 1988-2004, too, most notably with the San Antonio Spurs.